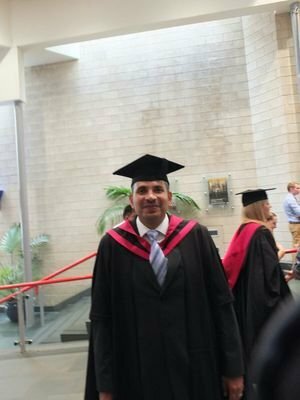 Ed.D Candidate at UniofBath. Maths Teacher. A Husband and a Father.